MountainStar Family Relief Nursery's mission is to prevent child abuse and neglect through community support and therapeutic services that help vulnerable children and families succeed. We envision communities across Central Oregon where child abuse and neglect are reduced and where parents are supported in nurturing their children’s emotional, physical, and intellectual development in a safe environment. 1. Caring — Welcoming, trauma-informed, trustworthy, compassionate, honest, and fun. 2. Partnership — Invested, accessible, engaged with clients, supporters, partners, and communities. 3. Excellence — Committed to high-quality programs, current research, innovation, best practices, accreditation, and evaluation. 4. Impact — Attend to what’s important and effective, continuous improvement, we do what we say. 5. Inclusive — Seek out and value diverse perspectives, understand and address systemic barriers. 1. Provide effective, high-quality and inclusive services that reduce the risk of child abuse/neglect and increase resiliency in children and their families. 2. Enhance community awareness of child abuse/neglect and our role as a leader in local prevention, while increasing volunteer and partner engagement in this vital work. 3. Ensure strong business practices, fiscal management, and organizational infrastructure to support the services we provide. 4. Build upon our strong base of sustainable funding to support our planned growth and long-term success of tri-county services. MountainStar was formed in 2001 in response to the community need for comprehensive services for distressed families with very young children. This need was identified in the 10-year Deschutes County Community Plan, and MountainStar began providing services to children and families in Bend in April 2001. We now serve children and families in the tri-county Central Oregon area of Deschutes, Jefferson, and Crook Counties. Our Relief Nursery services include the Therapeutic Early Childhood Program (TECP) with four age-specific Therapeutic Classrooms, and the Safety Net Program, which provides crisis intervention and ongoing services to high-risk families who are not enrolled in the TECP. 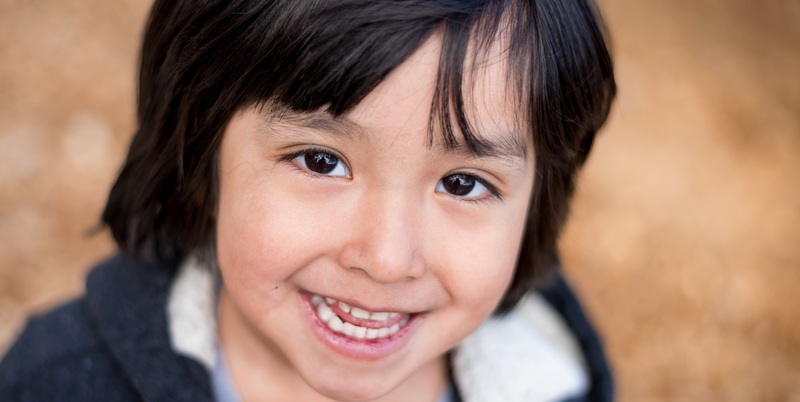 To further meet the needs of client families in crisis, over the years we have added regular child assessments, home visitations, transportation services, emergency food boxes, services for limited English-speaking families, and mental health services. MountainStar also has a contract partnership with the Department of Human Services/Child Welfare to provide enhanced visitation services for families with children in foster care. Since our inception, we have increased the number of children served annually from 34 in the first year (2001), to over 490 children and their families throughout Central Oregon. Thanks to a generous donation from a local couple who is new the area, MountainStar is in the process of establishing Relief Nursery operations in Redmond.